Stop and smell the roses! I would rather stop and smell LAVANDULA ANGUSTIFOLIA! Lavender brings to mind a proper lady enjoying high tea. 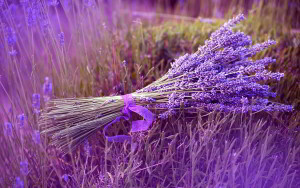 Lavender’s gorgeous color brings peace and serenity. Sweet smell of freshly cut lavender is reminiscent of hugging my nana. 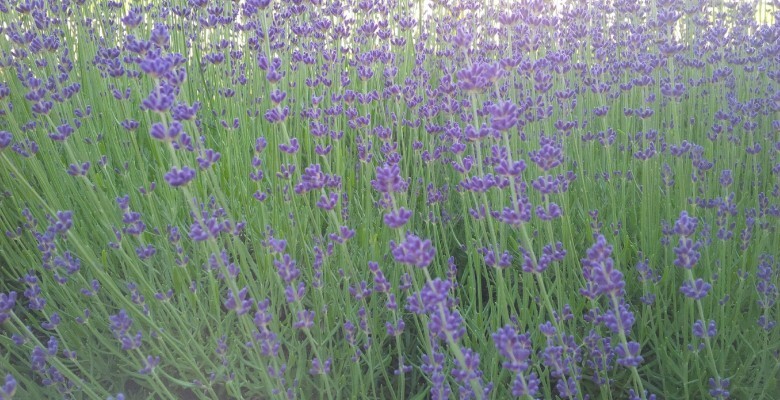 Lavender is best known for certain characteristics. Nothing beats a bath containing lavender essential oil or freshly cut blooms. 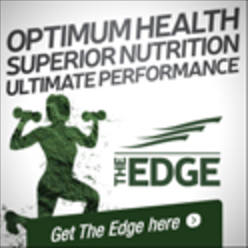 Adding at least 1/2 cup of Epsom salt helps ease muscle pain. Require a relaxing foot bath? Try 1/4 cup! Lavender STRESS relieve and RELAXATION BATH SALT all year long! 10-20 drops of Lavender Young Living Lavender Essential Oil. Mix well! Keep in a sealed glass jar! Quick calming trick! Dot lavender oil on temples and under nose. Natural Lavender candles calm any room. Lavender is a staple in my favorite line of vegan health and beauty products. Studying Herbal Medicine this past winter left me inspired. I will be harvesting my two favorites this summer. Dandelion is a staple in summer salads! Lavender fills every room! I will begin drying lavender by summer’s end. At first frost, I will be digging up dandelion roots! I may not feel at home in a kitchen…but I am at ease in nature. 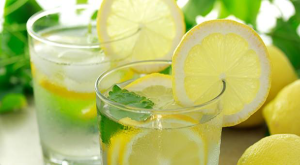 Place all ingredients in a pitcher, add ice cube and garnish with mint and lemon slices! Extra sweet tip: rim the glasses with organic cane sugar!! * Lavender essential oil is NOT approved for internal use in Canada. That being said…It is considered safe in other countries. 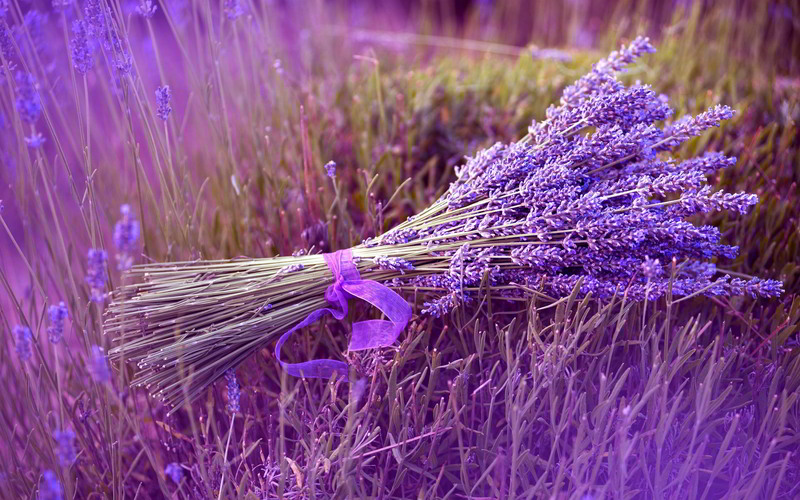 Lavender is found in many products across the board because it works. Please read the label! LAVINDIN is not lavender. Mainstream products tend to keep their prices low by using synthetic chemicals. Products may contain alcohol. PURE essential oil is concentrated. 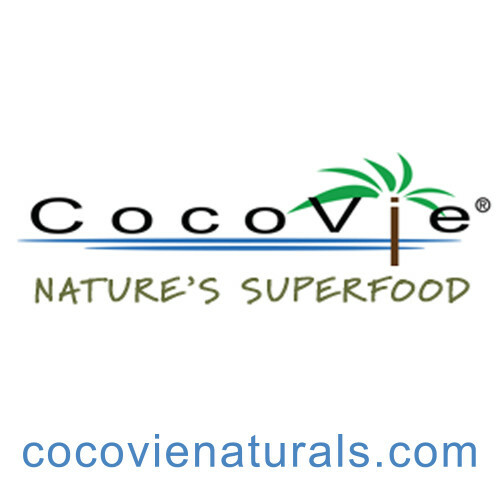 * After meeting Wilhelmina Wilson on several occasions and having the opportunity to chat….I highly encourage anyone in need of a stress free holistic retreat to contact her immediately!